Evros Technology Group is proud Platinum partner for Dell EMC Forum 2017, and we welcome you to this year’s event on 5 September at the Convention Centre, Dublin 1. 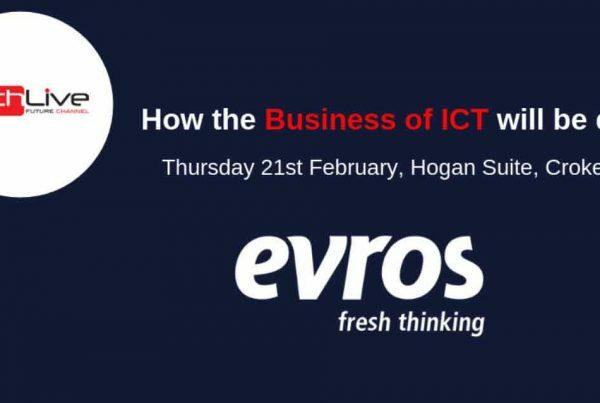 Don’t miss our Evros event stand – our tricky challenge is taking Digital Transformation to dizzying heights! Visit us during the day to be in with a chance to win a BIG prize! The Dell EMC Forum 2017 is a free one-day technology experience for IT experts and professionals, showcasing the latest IT innovations within the tech industry. 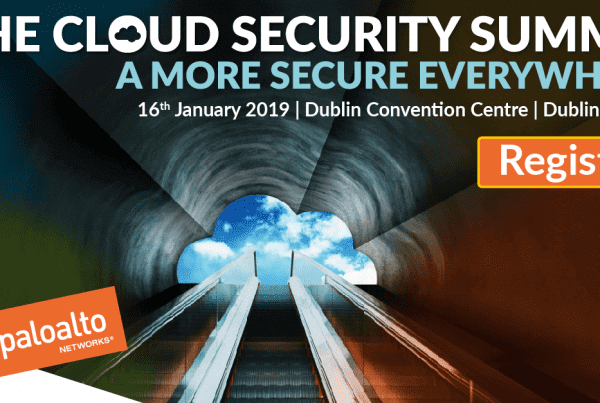 Benefit from popular sessions such as ‘Digital Transformation & Cloud Strategy’, ‘Modern Infrastructure: Converged Systems’ and ‘Workforce Transformation’. Keynote speaker on the day is Howard Elias, President of Dell EMC Services and IT, and the forum promises to open up the opportunity for you to connect with fellow IT peers, understand new solutions and insights and enhance your workforce mobility. 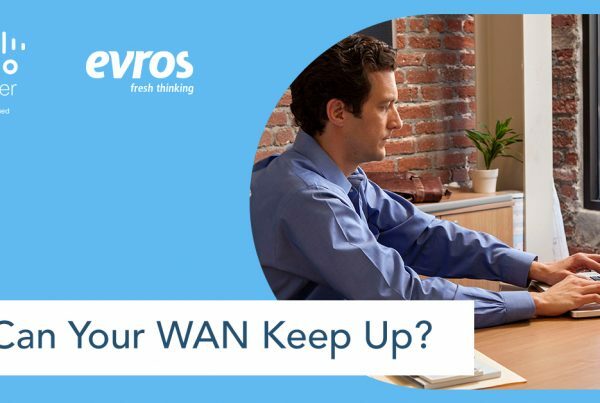 Join Evros at the forefront of Digital Transformation today. Register for the event here.